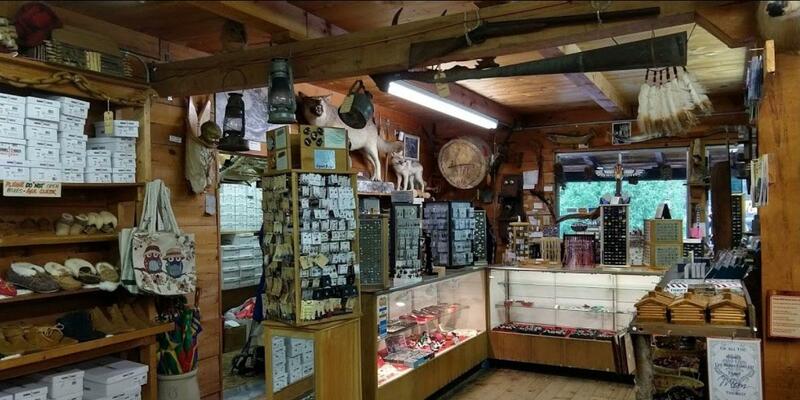 Stop by our Old Northwest Company Trading Post for moccasins, jewelry and more! Spend a few hours in the past, we know you will enjoy it! Our camp offers an authentic logging camp experience, with all the building and articles, original tools and equipment from that by-gone era. Books have been written, stories told, and motion pictures made of the Historic Logging Camp days when rugged men and tough animals fought the bitter cold and heavy snow to harvest the mighty forests of Northern Minnesota. Today the camps and horses and most of the men are gone. Machines, power saws, trucks, etc. have taken their place. An era has ended. 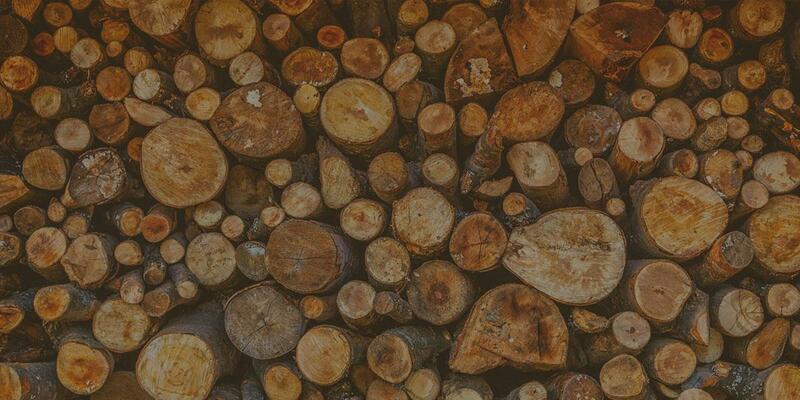 We have restored the past for your pleasure and education in Tom's Logging Camp. 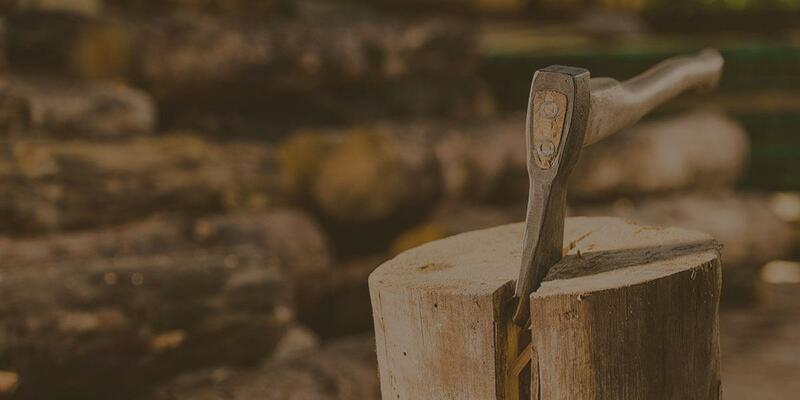 Our camp offers an authentic duplicate of a typical Northern Minnesota Logging Camp, with all the building and articles, original tools and equipment from that by-gone era. Great Place For Kids To have Fun! "This is a fun spot to bring young kids – to see history from the frontier and some small animals up close." Tom's Historic Logging Camp and Old Northwest Company Trading Post is located just 16 miles northeast of downtown Duluth or 2 miles southwest of Knife River, following the Scenic North Shore Drive of Lake Superior Scenic 61. We're easy to find...just look for our brown and yellow road signs a quarter of a mile past the Sucker River on the North Shore Scenic Drive!